With graduations just around the corner, student loan payments still seem miles away thanks to a 6 month deferment period many college grads have. But 6 months can pass in the blink of an eye and then your payments will begin. 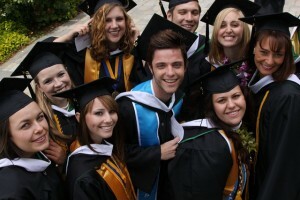 Find out more about student loan mistakes to watch out for at US News and World Report.